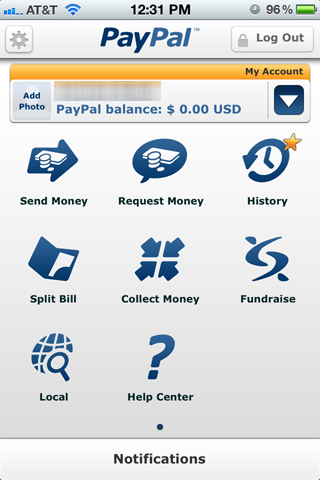 If you have avoided using the iOS version of PayPal because of it's limited functionality, you're in for a big surprise. PayPal has just released an update to the app that just about gives you all the fuctionality of the website. And all of the app features are displayed prominently on one screen. 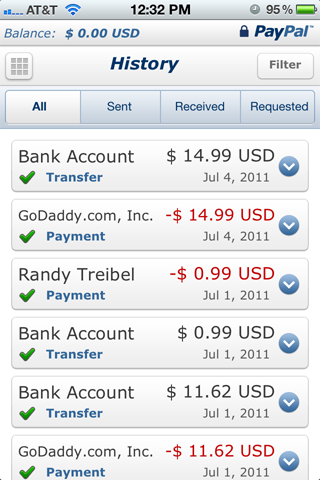 You can easily send money, check your balance and with one tap on the home screen, see your transaction history. Remember Bump? You can even Bump to exchange contacts and send money. 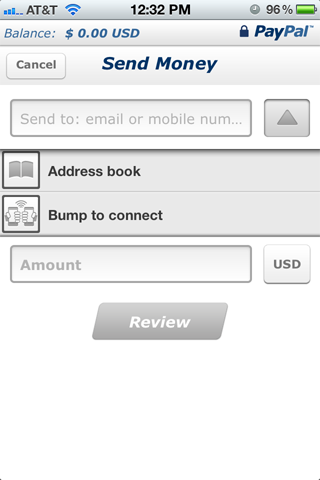 And to add money directly from your iPhone, you can snap a photo of a check, no fees applied! Best of all, all transactions are secure and the app is free. This is great specially when you have an account with them! !